There is a quiet square not too far from where my wife and I live in Milan which goes by the name of Piazza Affari. As the name suggests, this is meant to be the pulsating business and financial centre of Milan. That certainly was the idea when the square was fashioned back in the early 1930s by demolishing a whole block of buildings in front of the just completed stock exchange, the Palazzo Mezzanotte. This quite handsome building clad in white travertine is often considered “typical” Fascist architecture because of when it was constructed, but in truth it is actually a nice exemplar of the Italian architecture of the turn of the century, most famously exemplified by Milan’s main train station. Another building opposite the stock exchange, finished in 1939, closed off the new square. Well, the war came and went, this corner of Milan survived the intense Allied bombing of the city, Fascism fell, and life went on. Then, in 2011, as part of a plan to make Milan a centre of contemporary art, the-then municipal government wanted to hold an exhibition of the works of Maurizio Cattelan, a famous Italian contemporary sculptor well known for satirical sculptures. As part of the deal, the city commissioned an outdoor work from the artist. After some back and forth, it was decided to place the piece in Piazza Affari and Cattelan came up with this. Of course, everyone immediately decided that the artist was giving the finger to Italy’s financial sector – this was a few years after the near meltdown of the banking sector worldwide, whose impacts on the Italian economy were then still being felt (and continue to be felt). The denizens of the stock exchange hated it, everyone else loved it. What was meant to be a temporary exhibition has turned out to be permanent. It has been pointed out, and the photo above shows it clearly, that the hand is not actually giving the finger to the stock exchange but, if anything, to the anonymous building on the other side of the square. And the artist himself has said that the sculpture was actually a commentary on the fall of Fascism – some complicated explanation to the effect that the hand really represents the Fascist salute, and the chopped-off fingers represent the fall of Fascism; its positioning in front of a building seen as Fascist is what links it to Fascism. Others have commented that this finely sculpted hand (look at those veins!) in lovely white marble, in a square with its vaguely Roman look (look at those arcades attached to the 1939 building), reminds them of a De Chirico painting. None of this matters. What is important is what people think. And people think the finger is being given to all those goddamned bankers who screwed all of us over, and they cheer the artist on. Statuary in public places has always excited intense emotions. Staying in the world of white marble, consider the statue of the naked Alison Lapper, a British artist born without arms and only stubs of legs, and eight months pregnant when the statue was made. In 2005, this statue was placed as a temporary exhibit on the fourth plinth at Trafalgar Square in London, which has been empty ever since the square received its current look back in the 1830s. Many people hated it (because it was ugly; did those who said this realize the judgement they were passing on handicapped people? ), many people loved it (because of its optimistic message about the handicapped and because it brought handicapped people more into the mainstream). A much larger replica was used in the opening ceremonies of the 2012 London Paralympic Games. But what about that granddaddy of white marble statuary, Michelangelo’s David? Today, we look at it simply as a glorious work of art, but at the time of its unveiling it was also a highly charged political statement. Already, David had a special place in the heart of the Florentines. They identified with the puny boy who destroyed the huge, nasty Goliath (seen to represent Rome, the French, the Holy Roman Emperor, or any other power threatening it at any particular moment in time). A committee of notable artists, including Da Vinci and Botticelli, was charged with deciding on its emplacement. They chose to have it stand in Piazza Signoria, at such an angle that the statue glared defiantly towards Rome. A statue whose unveiling in 1992 had particular resonance for me was that of Sir Arthur “Bomber” Harris, commander-in-chief during the Second World War of Britain’s Bomber Command. As the picture shows, it is the typical statue of some Worthy Person which dots every public space in Europe, nothing terribly exciting artistically. But Bomber Command was the group responsible for the so-called area bombing during the War which wiped out entire German cities, many of no military value. Dresden is perhaps the best known. There are many people, and I include myself among them, who believe that these bombings were a crime against humanity, so I have difficulty feeling any disapproval for the person who did this to Harris’s statue. To be fair to Harris, he was not the only person in high circles (Winston Churchill included) who thought that area bombing was a good idea, but he implemented the plan with particular relish. The placement of politically-charged art in public spaces continues. Banksy’s painting in the Calais “Jungle” of Steve Jobs as an immigrant trying to get in shows this. In a rare statement on any of his art, Banksy commented that he wanted to remind people of the value of immigrants. If Jobs’s father, an immigrant from Homs in Syria, hadn’t been let into the US we wouldn’t have Apple. In this day and age of heated debates, especially in Europe, about refugees and how many to let in, Banksy has very publicly taken sides. It’s a pity that his high mindedness has been subverted, first by an entrepreneurial inhabitant of the Jungle demanding to be paid 5 euros to view the painting and then by a nihilistic vandalizing of the painting. I presume that the vandalizer was doing no more than celebrating The Clash’s third album. Such is life. Let’s see what this year will bring us in politically-charged statuary. 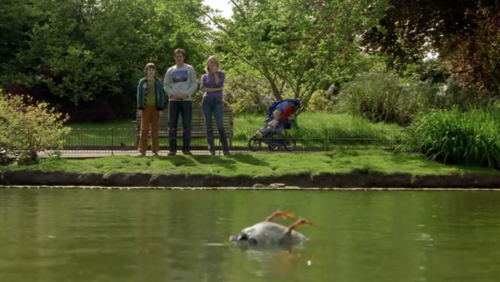 One of the funnier scenes for me in the film About a Boy is when the Boy kills a duck after he throws a loaf of bread, which his mother had baked, into the pond. Lord knows what ingredients she had used, but it had the density of a rock and thus the predictable effect when it hit the duck. I laughed loud and long, partly because it reminded me of when I was a boy. During my visits to my grandmother in London, one of her staple ideas for keeping me busy was to take me down to one of the ponds in Central London’s many parks to feed the ducks. She did this with most of her grandchildren who passed through London and kept a stash of stale bread for the purpose. And boy was it stale sometimes! If I’d been a duck I wouldn’t have touched it with the end of my webbed foot. (I knew its name because the park authorities had thoughtfully placed plaques by the lake’s edge, right where little boys and girls threw stale bread to the ducks, which carried a picture of each type of duck along with its name). 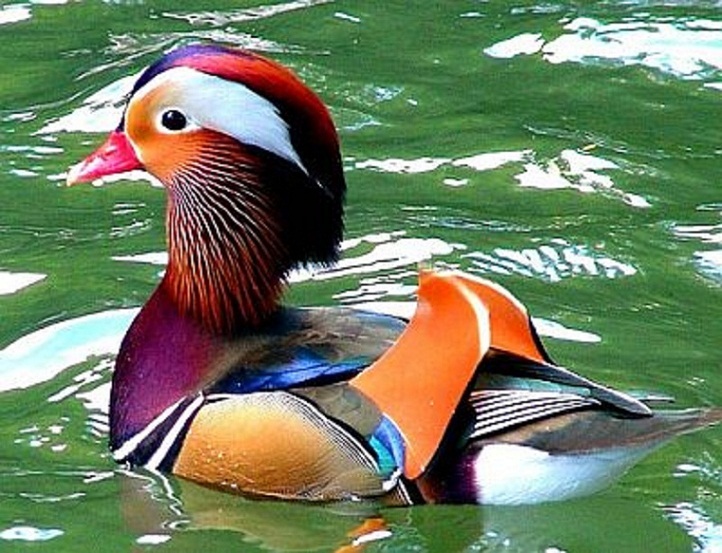 I swore to myself that when I owned a duck pond, I would stock it with mandarin ducks. Well, I don’t own a duck pond – yet (hope springs eternal). But I do live by a pond-like body of water here in Beijing. So you can imagine my excitement when on Saturday I noticed a pair of mandarin ducks paddling peacefully along its surface. Will they be there tomorrow, when I walk to work? Or will they have flown off to greener pastures? I really hope they’ll be there. Feeding them will be a great way to get rid of our stale bread. They stayed! Here’s a photo of the male I took the other day, a month or so after writing this post. 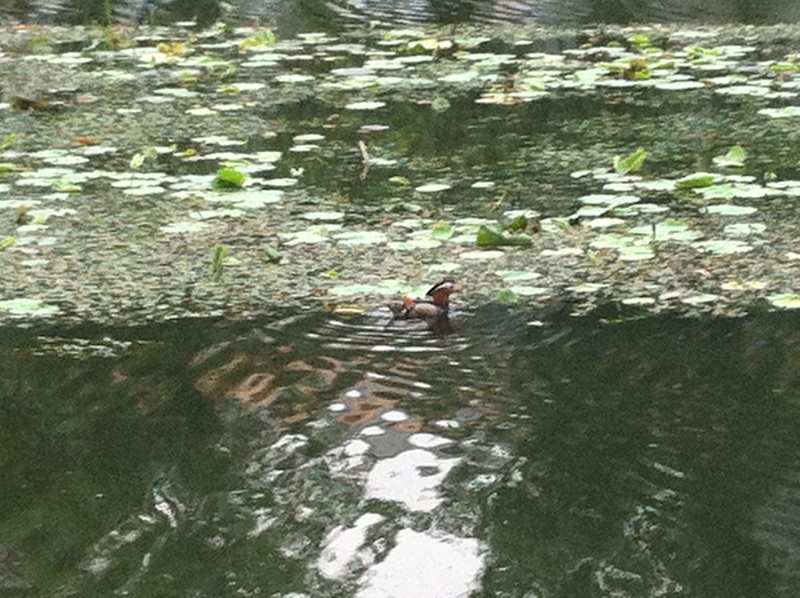 It’s not a great photo – actually, it’s a lousy photo – but the duck was careful in not coming too close (no doubt it sensed that it could quickly end up in a pot in a Chinese kitchen), but it is evidence of their continued presence. Whenever I stayed with my English grandmother in London, one of my tasks was to do the food shopping for her. She expected this service from all her visiting grandchildren, along with other services such as doing the washing-up and hoovering the floors. My grandmother was of a generation that expected grandchildren to serve her and not her to serve them. A lesson, I think, for the Chinese who to my British eye dote far too much on their little princeling children and grandchildren. In any event, my grandmother would write out a detailed shopping list and I would hurry down – no loitering, please – to the nearby high street to buy the necessary. And there they were, all lined up: the fishmonger, with his marble slabs on which were slapped the fish surrounded by ice, the butcher, with his pieces of meat hanging in the window, the baker, with his loaves neatly stacked up behind him, and the green grocer, with all manner of greens in boxes outside as well as in. I would join the polite throng of people, wait my turn – another lesson for the Chinese, many of whom seem not to have heard of the concept of queuing – and paid out in pounds, shillings, and pence. I went back to that high street a few years ago – a walk down memory lane. All gone, I am sad to report, their place taken by “boutiques”. As I survey high streets around Europe, it seems to me that no-one eats any more, they just dress. What saddened me even more was the disappearance of the tea emporium of which my grandmother had been a faithful client. Buying tea was not a task that she delegated to her grandchildren. It was a job for Grown Ups. But I did accompany her once or twice on her tea-buying expeditions. It was certainly a very majestic place. First of all, it was not a tea shoppe; this was not a place where one came to drink tea and eat cakes and sit about nattering. 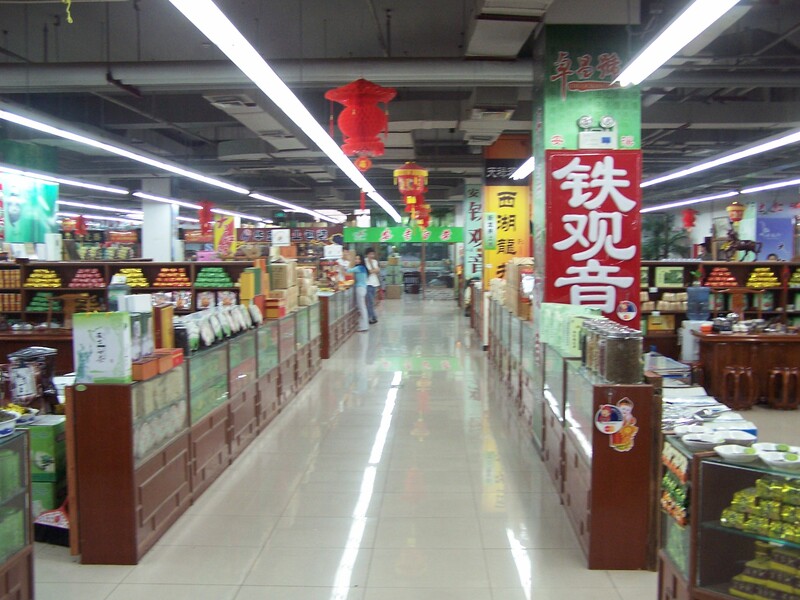 It was a place to buy tea – and not, God forbid, tea bags, but loose tea. 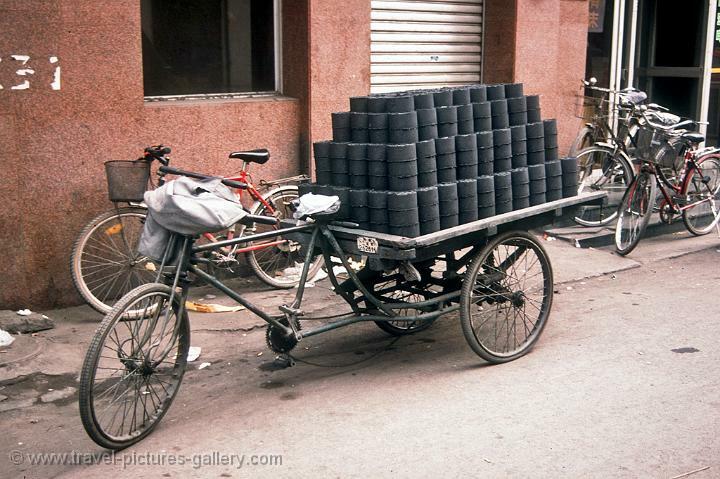 One wall was covered with shelves holding large copper caddies which contained the teas. 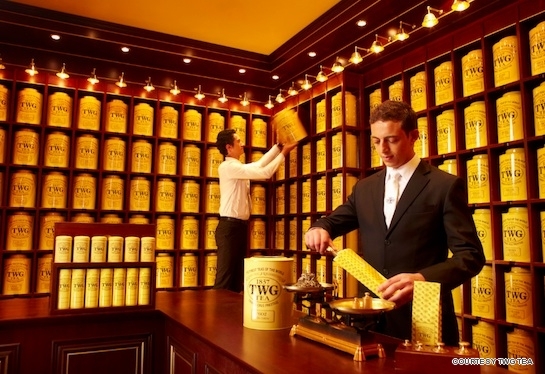 There was a series of counters in front of this wall, each carrying a set of old-fashioned brass scales, and the employees – all wearing white coats – would bring the caddies to the counter and reverently ladle the teas onto the scales. It was all very hushed and murmury. These photos give a sense of what greeted us when we entered the shop, although these are really altogether too modern and smart. My grandmother bought only one tea – lapsang souchong. 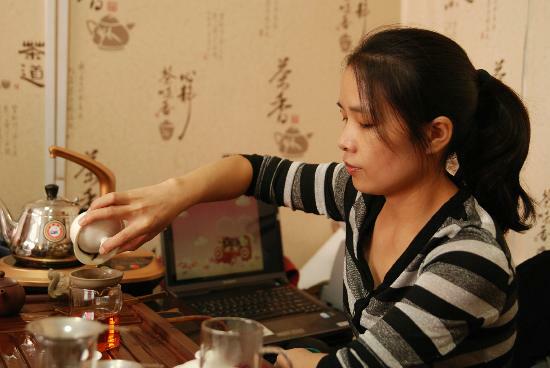 This is one of China’s few black teas, some say its first. 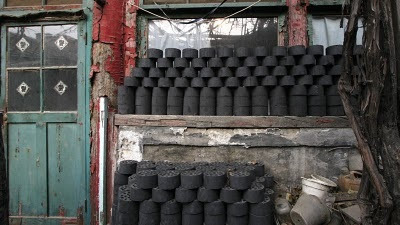 It comes from the Wuyi region in the southeastern province of Fujian. 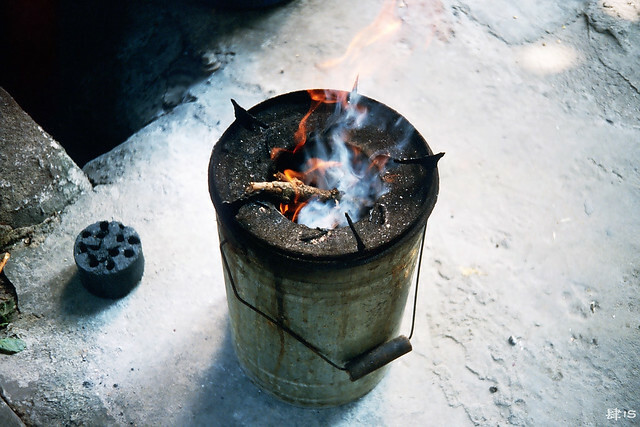 It has a very distinctive smoky flavour – which is not surprising since the leaves have been smoked over a pinewood fire. 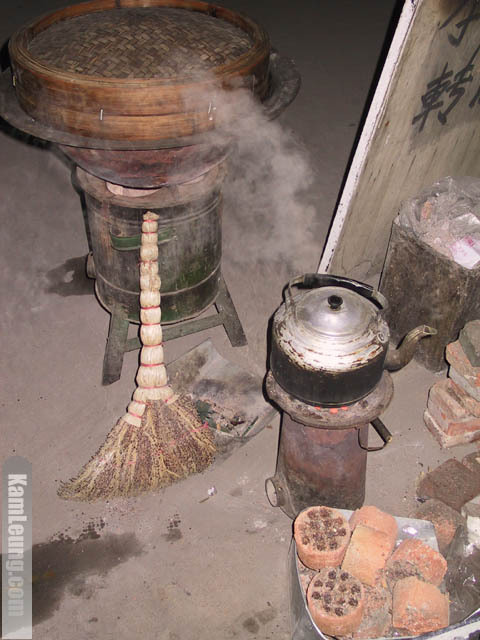 She taught me her ritual for making tea, which I have since discovered was a bastardization of the complicated rituals used in China. First, warm the teapot by swirling boiling water in it, then add the leaves to the teapot and pour in a small amount of boiling water, just enough to cover the leaves. Leave them to soak for three minutes, and then add the remaining boiling water. One thing she did, which would have had all the Chinese tut-tutting into their tea, was to add milk and sugar, a habit which I have gladly embraced. 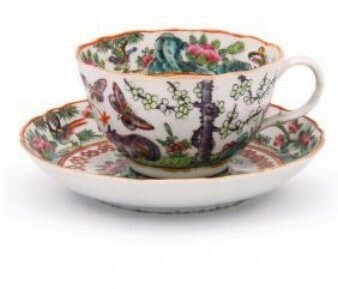 My wife first met my grandmother over a cup of her lapsang souchong tea. She was flying into Gatwick from Milan the autumn after we started going out together; after a day or two in London, we were going up to Edinburgh University. The plan was for me to meet her at Gatwick. In what was to become a regular feature of our married lives, I missed her. Disconsolate, I came back up to London, only to find wife and grandmother happily ensconced in the living room drinking tea. My wife took a shine to my grandmother and I believe the feeling was mutual. My wife also took a shine to my grandmother’s tea, and later on, when we finally had some money in our pockets, we started to buy lapsang souchong. But we have never been as rigid as my grandmother was. 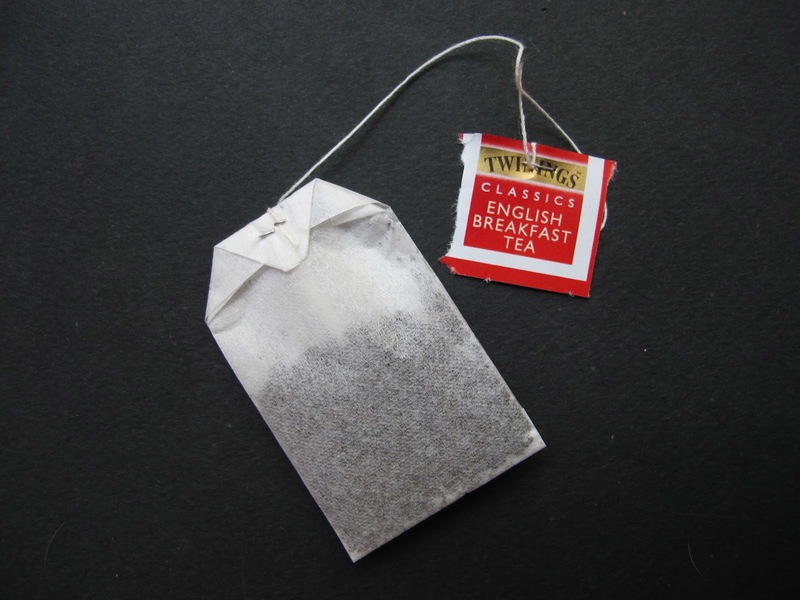 We drink lapsang souchong but also quite happily drink Twinings tea bags. And we don’t heat up the teapot before adding the leaves. 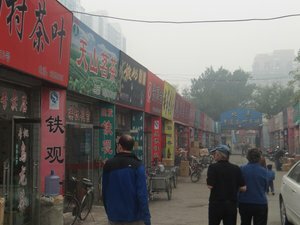 In my very first visit to Beijing, back in 2002, I visited – as was expected of all foreigners – one of the markets. In my case, I visited the pearl market where I actually bought my wife a string of grey freshwater pearls, for the first and probably last time in my life. When I saw a stall selling teas, on a whim I approached them and tried buying lapsang souchong. 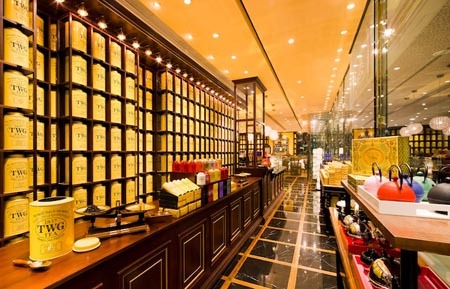 I mean, what better place to buy Chinese tea than in China, right? But they all looked at me blankly, shook their heads, and muttered “meyo, meyo” [no, no]. So I gave up; it must have been my tone-less pronunciation, I thought. And I had made the cardinal mistake of not bringing with me a piece of paper with the name written on it in Chinese, to show to my interlocutors and thus solve these little problems of tones or lack thereof. Seven years later, we moved to China. The Empire of Green Tea. In the face of an ocean of green tea, my wife courageously set about finding a local source of lapsang souchong. 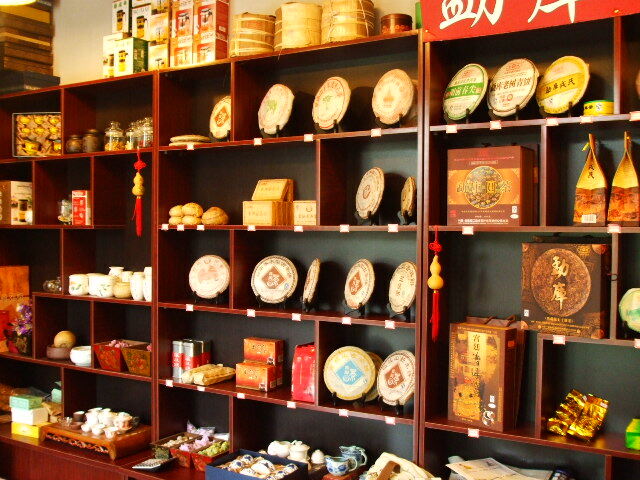 Her first step was to visit a street listed in our guidebook as a promising source of tea. She took a pinch of our precious lapsang souchong along with her and went door-to-door showing it. “Meyo, meyo”, was always the answer. But she didn’t come back empty-handed. 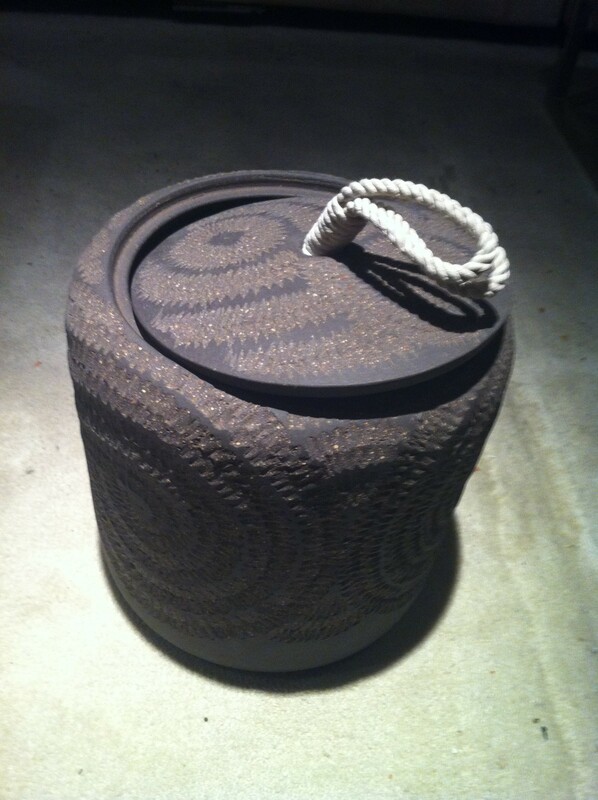 She bought this lovely stoneware tea caddy. After this rather discouraging start, my wife took a break in the lapsang souchong search. To keep us going, we bought a large stock in Milan during our next visit there, in a little shop we know around the corner, and then in London when we visited our daughter six months later. 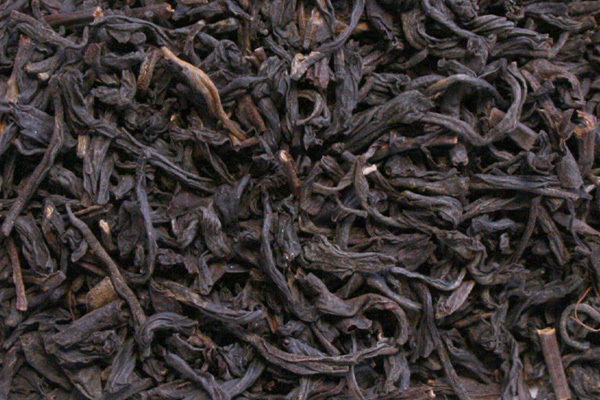 The next round in the lapsang souchong search started when I found the name written in Chinese on the web. Armed with a piece of paper on which I’d cut and pasted the Chinese name, my wife sallied forth again. Surely that would do the trick, we thought. “Meyo, meyo” was again the discouraging reply. showing everywhere our tea and our piece of paper. “Meyo, meyo” always came back the reply. But still we went on. Finally, a girl in a stall shook her head but made us understand that that shop down the hall there and to the right probably had it. With beating hearts, we made our way to the indicated shop and went through our little routine for the nth time. The two girls looked at us, looked at, felt, and smelled our tea, had a rapid-fire discussion, and then one of them went off. The other motioned us to sit down at the tasting table. 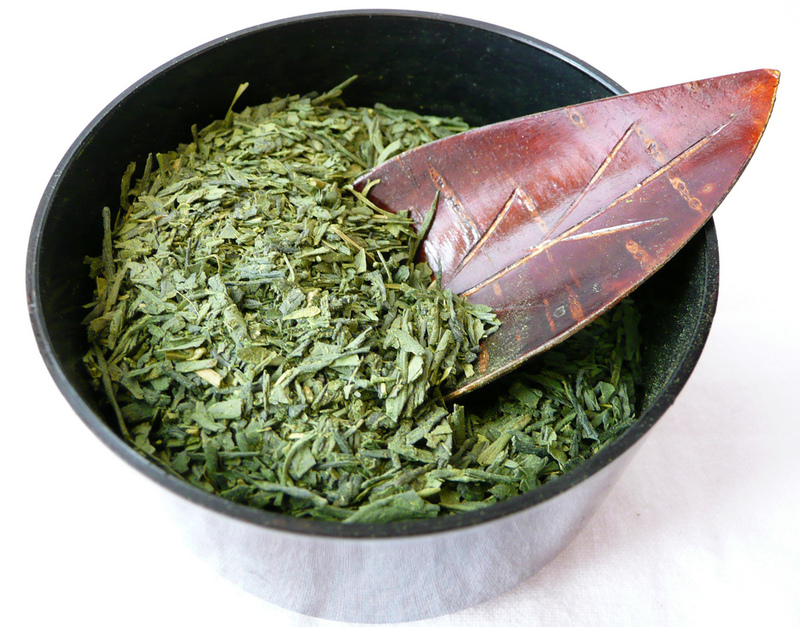 The first came back with a package, shook some tea leaves out, and the second started the routine of preparing tea. Meyo, meyo! It was, and yet it was not. We tasted it this way and that way, we gave some of ours to the girls so they could make tea with it. We compared. It was clearly of the same family, but it was not the same. Weaker it was, with less punch but also less sweetness. Ah well, we can just keep stocking up whenever we go back to Europe and maybe, just maybe, before we leave, we’ll find a local source. although it had a chimney that came out of the back, which after a metre or so took a right-angle turn and exited through the living room wall. I loved that cellar. It was really the ground floor of the house – there was a door at the back which gave onto the road outside. From the garden side, though, you had to open a door with a large key, of the kind gaolers had in medieval times, go down a few stairs past dark corners where all the garden utensils were stored, and through a second door into the cellar proper. And there, stretched out in the semi-darkness, was a world of enchantment. For starters, the cellar had a dirt floor, which gave it a very particular smell. Then all around, strange and wonderful things loomed out of the dark. 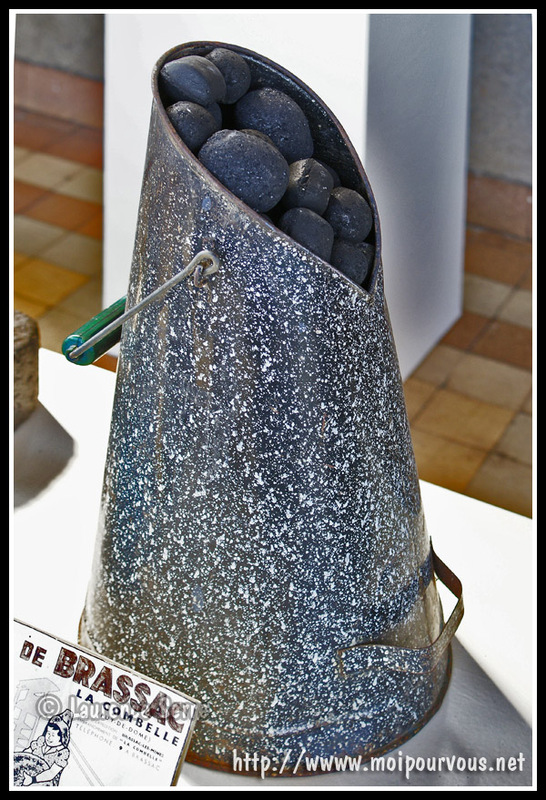 The coal was stored in an untidy pile to the left of the door, and beyond it was an old wooden table on which were stored my grandmother’s cache of goat cheeses bought from a nearby farm, the bottled fruit which she prepared during the summer, and a small wooden barrel in which she made her vinegar. Wonderful, wonderful, that vinegar was! It seemed to me total magic that my grandmother would pour the local red wine in, let it stand for a while, and hey-presto! out came delicious vinegar. I tried making vinegar of my own decades later in Vienna. The results were … mixed, let us say. Next to the vinegar barrel was the wine rack, good rough Beaujolais wines from the local vineyards. Over on the cellar’s right were piles of wood, various pieces of old furniture, ancient utensils whose use I could not figure out, an old bike or two, some hay, and I don’t know what else. 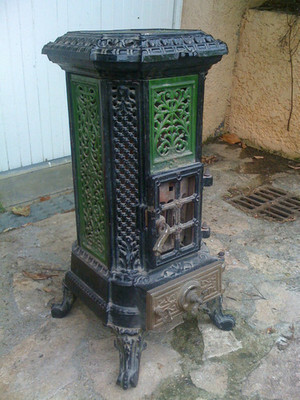 As for my English grandmother’s house, it had no coal. 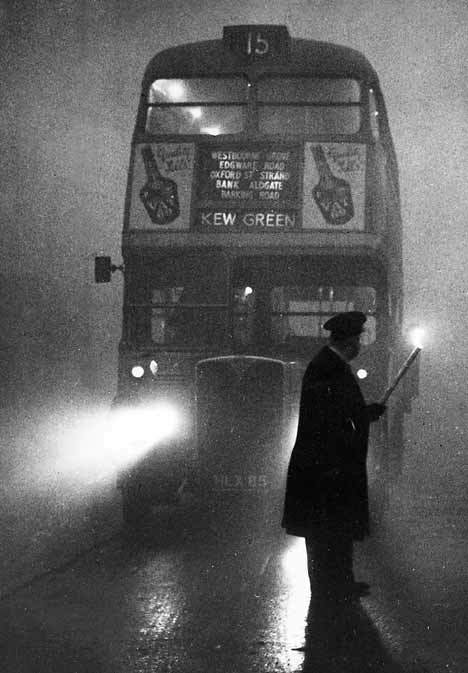 The use of coal had been banned in London after the last big smog of 1952. I remember my mother telling us about that smog when we were children, how she had had to walk down the road and almost panicked at not being able to see a thing. Soon thereafter, my parents escaped to the sunnier climes of Africa where I was born. 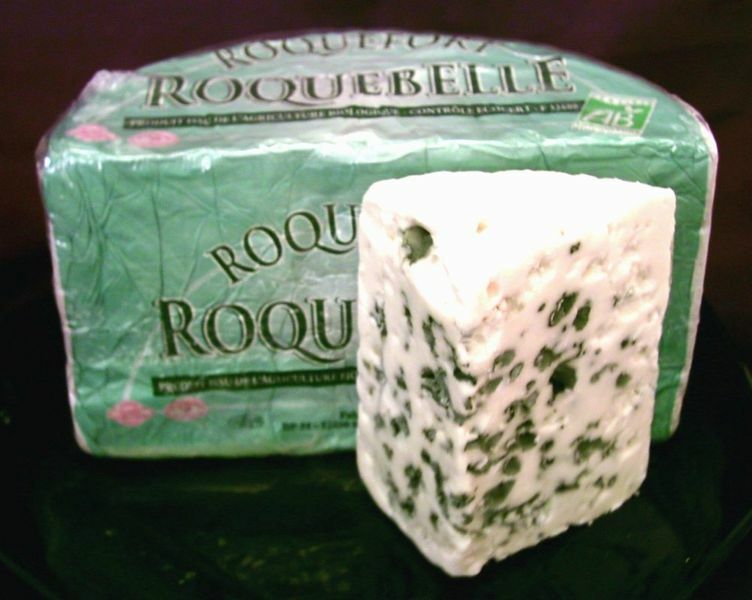 My grandmother, in true English style, detested smells, so she banished his cheeses to the coal cellar between meals. 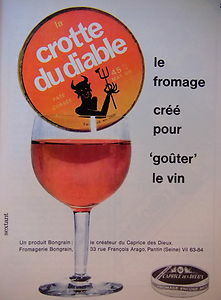 Lucky for her that my father didn’t eat the aptly-named Crotte du diable, or devil’s droppings! Truly, evilly smelly – in fact, it seems not to exist anymore, which is a tragedy because it tasted absolutely wonderful (you had to wash your hands very well after eating it, though …). which may partially explain why I didn’t do too well in my A-levels. 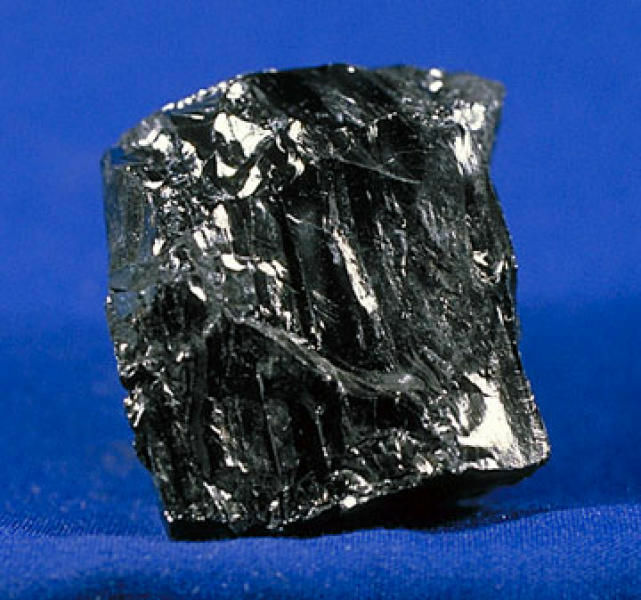 After that, coal disappeared from my life, as it did from the lives of all us in Europe. Then we came to China. 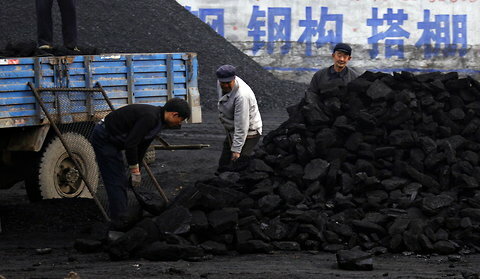 Some statistics, courtesy of Wikipedia : China is third in the world in terms of total coal reserves. It is the largest coal producer in the world, with the world’s largest (and deadliest) coal mining industry. 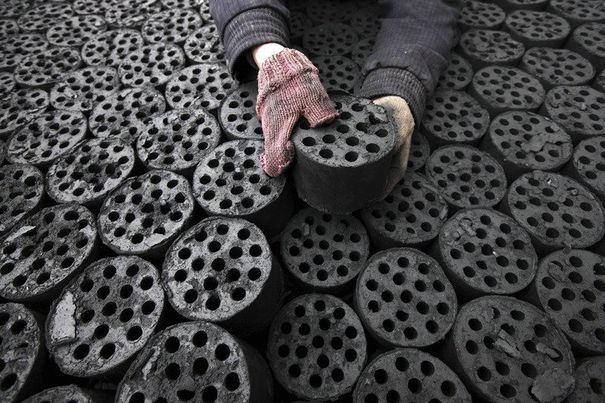 It is also the largest consumer of coal in the world. 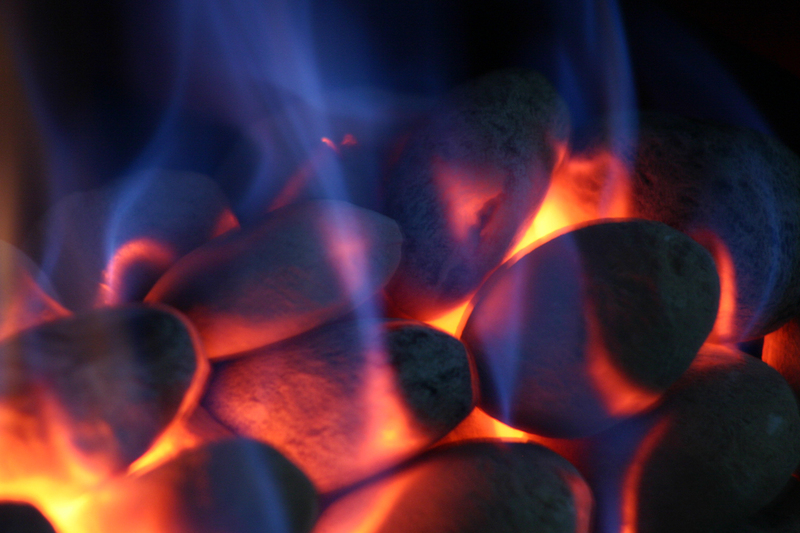 Over half of the coal is used to make electricity, another third is used by industry, some is used in district heating plants, leaving a mere 3% to be used in residences. But you sure see that 3%. 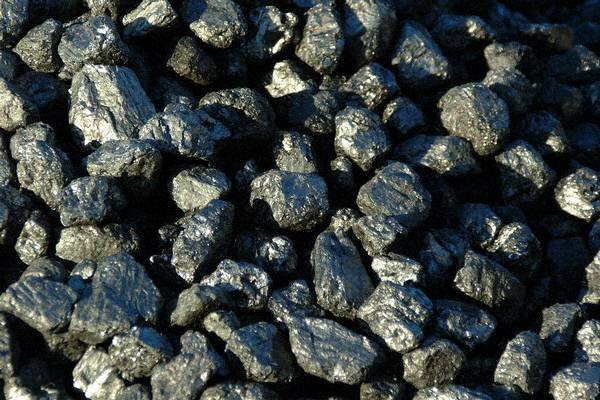 You see them shoveling up huge chunks of coal – I was astonished at how big the chunks are; they have come straight from the coal face – you see them trucking it around, and piled up in street corners. which leaves behind the consumed molds which you see in the bottom right-hand corner of the picture. 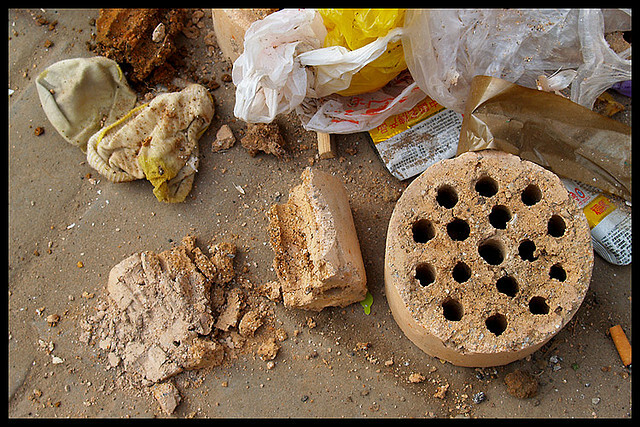 Cities’ rubbish is littered with these discards. All this coal burning leaves a taste in the air, a taste which instantly takes me back to my early years in the UK, when you would walk through a town or village and smell the sharp, acidic taste of coal being burned. Not much different from London’s smogs. I’m optimistic. 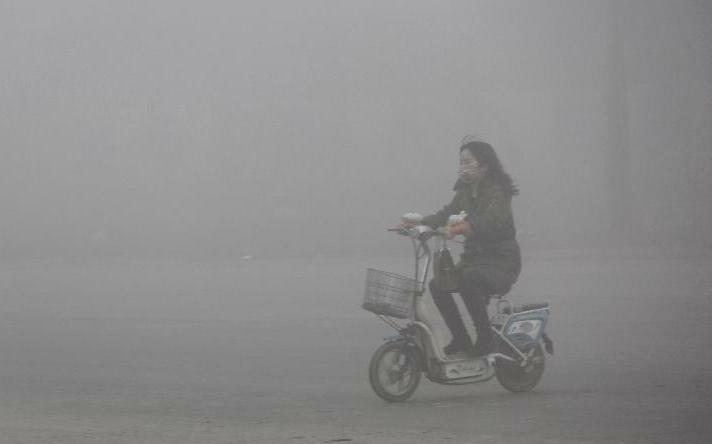 Like the UK did, China will eventually get rid of the smogs – probably by stopping to burn coal.